Instagram provides easy, anonymous, on-demand access to images of kids’ intimate moments. And parents are exposing their children without realizing it. Hashtags like #nakedkids #cantkeepclothesonhim #NakedToddler #BabyButt #SinkBath #LovesToBeNaked are not only popular among parents, but also among online predators searching for photos of naked or near-naked children. 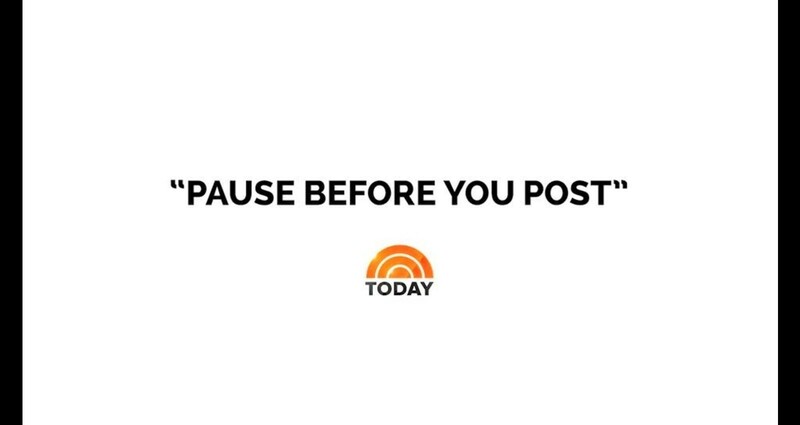 While we couldn’t simply shut down all Instagram hashtags that overexpose kids and make them vulnerable to online predators, we realized we could take over those hashtags and turn them into a powerful tool to educate parents. 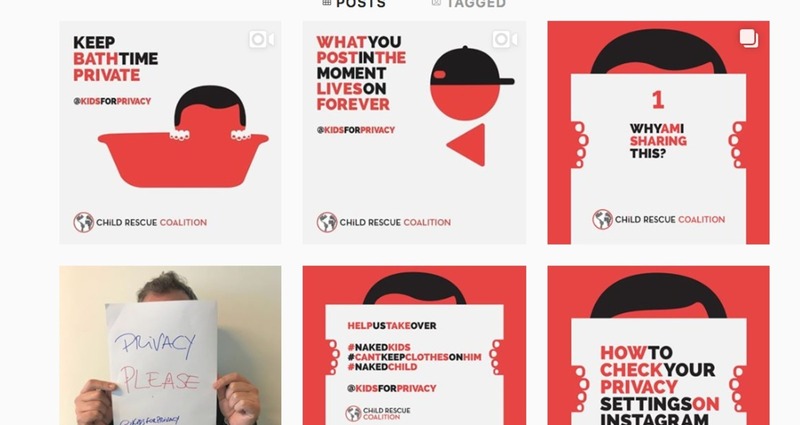 Child Rescue Coalition came to us with no production budget, but a desire to get a message out to parents about the dangers of overexposing their children on social media platforms. This was a complicated, sensitive topic that had to be approached the right way. We wanted to communicate our message to parents, without shaming them or telling them how to parent. We also were able to pull this off with zero out-of-pocket production or paid media budget, doing the entire campaign with in-house resources and creative PR work.